Collective Architecture would like to thank everyone who supported Social Bite's 'Sleep in the Park' fundraiser on the 8th December. We managed to exceed our target and raise a total of £3,590 (including Gift Aid). 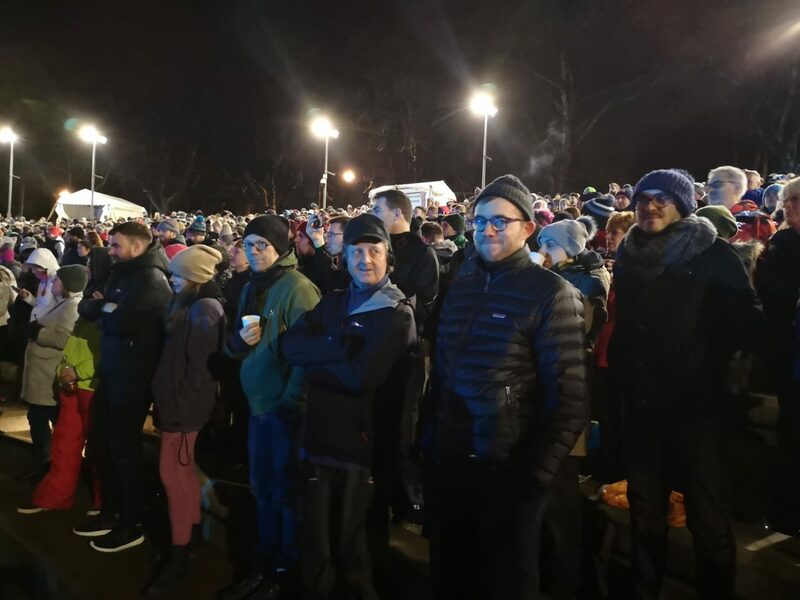 Social Bite’s mission is to end homelessness in Scotland and 'Sleep in the Park' was held to raise funds and stimulate the political action required to make a massive difference in the lives of Scotland's most vulnerable people and ultimately try and eradicate homelessness in Scotland. 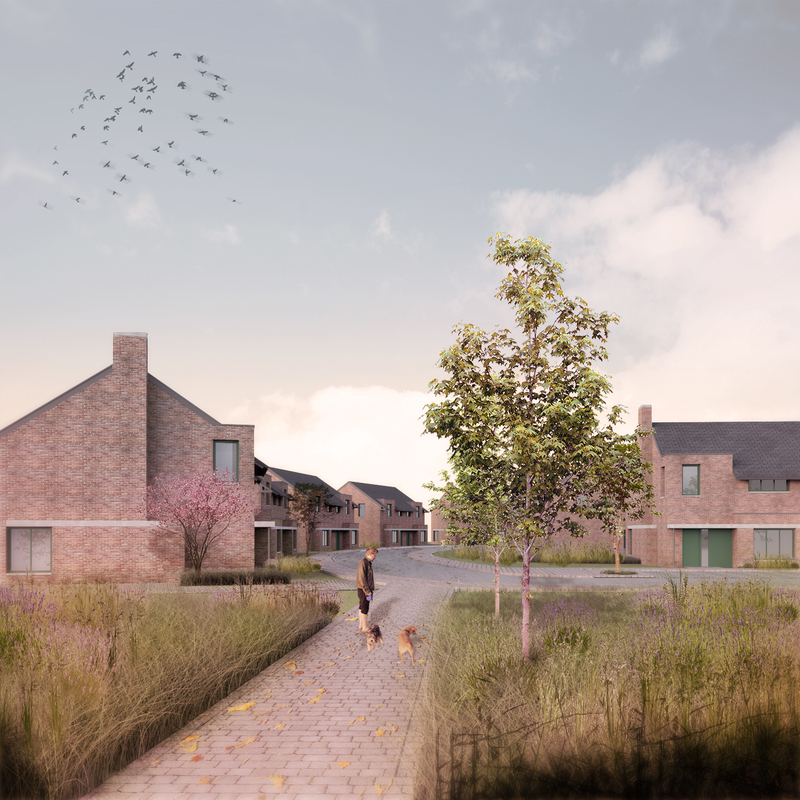 Providing high quality housing forms the bedrock of Collective Architecture’s values and we work with clients all over Scotland to provide homes for sometimes the most vulnerable people in our society. This is why we got behind this incredible charity. Well done to everyone involved, a great team effort at the end of 2018! Last week demonstrated the incredible strength of our creative community. The overwhelming support and kindness we have received since winning the 'AJ Architect of the Year' award has been incredible. We are hugely appreciative of this support. We would also like to thank everyone who has worked or collaborated with Collective Architecture over the last 20 years and we look forward to the future. 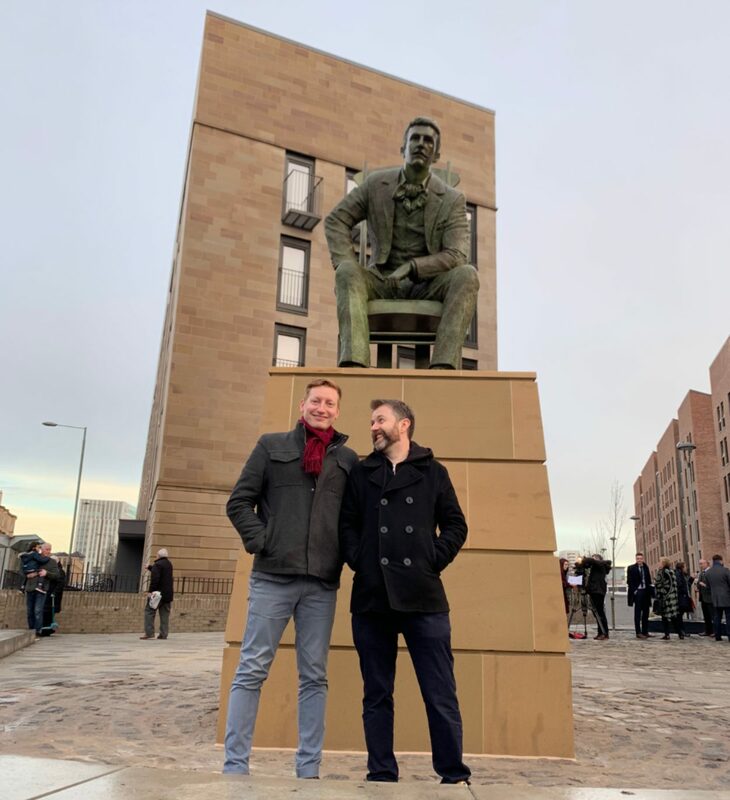 A new sculpture of Charles Rennie Mackintosh was unveiled on Monday the 10th of December in Anderston, on the 90th anniversary of Mackintosh’s death. 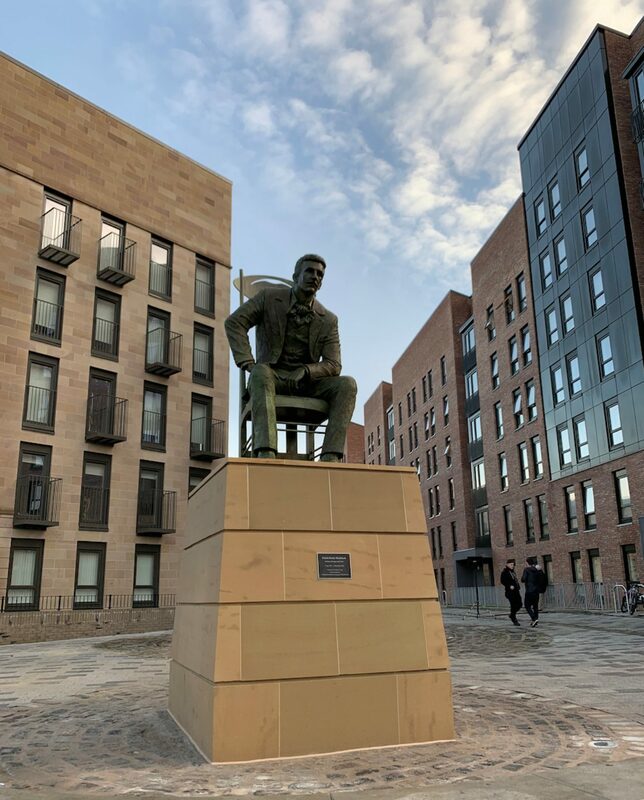 The sculpture marks the end of the ambitious regeneration of Anderston in Glasgow’s West End following the completion of Collective Architecture’s Anderston Phases 4 & 5 development. Designed by Andy Scott the sculpture is thought to be the first public sculpture of Charles Rennie Mackintosh in the world. Andy Scott is a graduate of Glasgow School of Art and works internationally. He creates prominent public artworks for private, corporate and civic clients, and his prodigious output now numbers in excess of eighty projects internationally. This new work was completed with fabrication assistance from Sculpture and Design Studio. Nick Walker and Andy Gower, Project Architects for the Anderston Phases 4 & 5, attended the opening ceremony where Nicola Sturgeon, First Minister of Scotland, gave a speech about Mackintosh’s legacy, the success of the Anderston Regeneration, and the importance of community, high quality public realm, and the importance of public art in placemaking and the creation of sustainable communities. 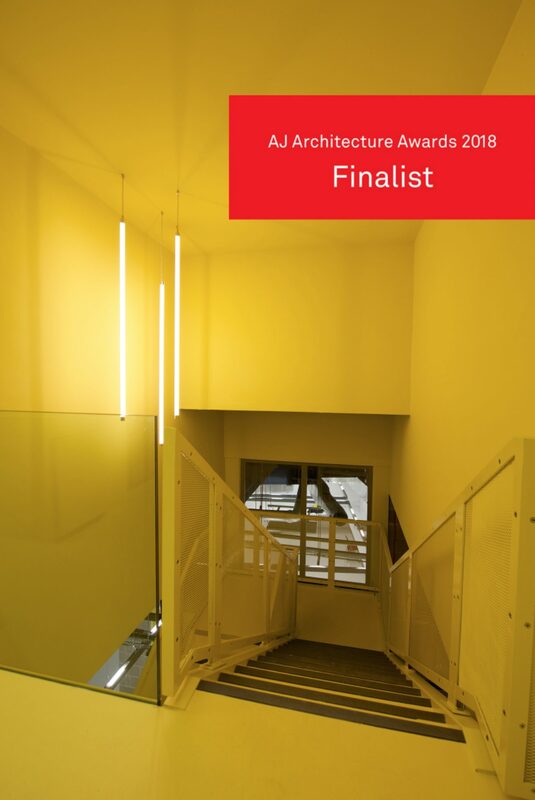 AJ Architect of the Year 2018! 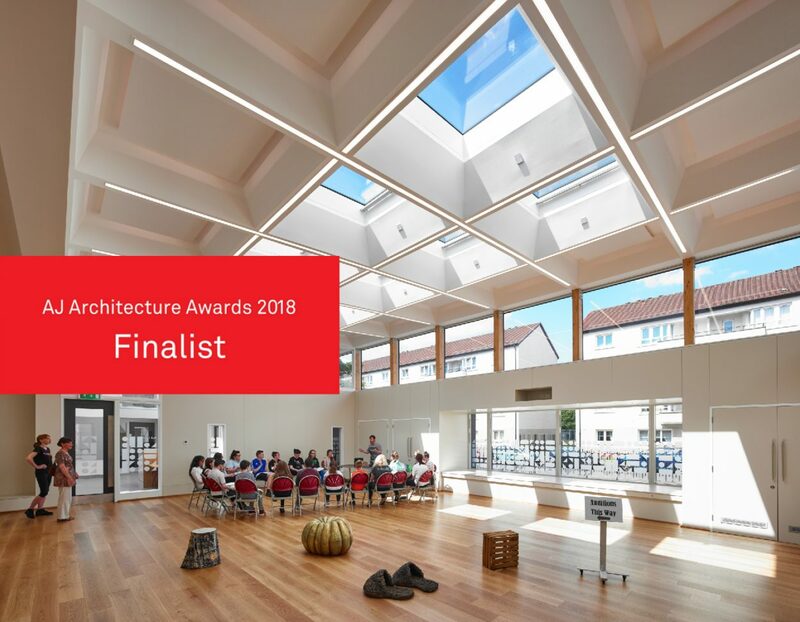 Congratulations to Collective Architecture, winner of Architect of the Year at the 2018. Glasgow and Edinburgh-based Collective Architecture really couldn’t be better named. 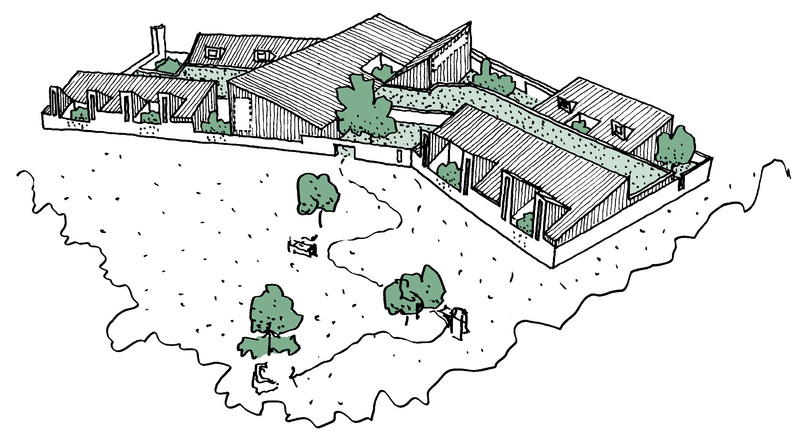 Not only does the 42-strong firm itself operate as a collective – a limited company owned by an employee-owned trust – but the firm has steadily established a reputation for forging high quality and socially conscious architecture from its close collaboration with clients in Scotland and beyond. 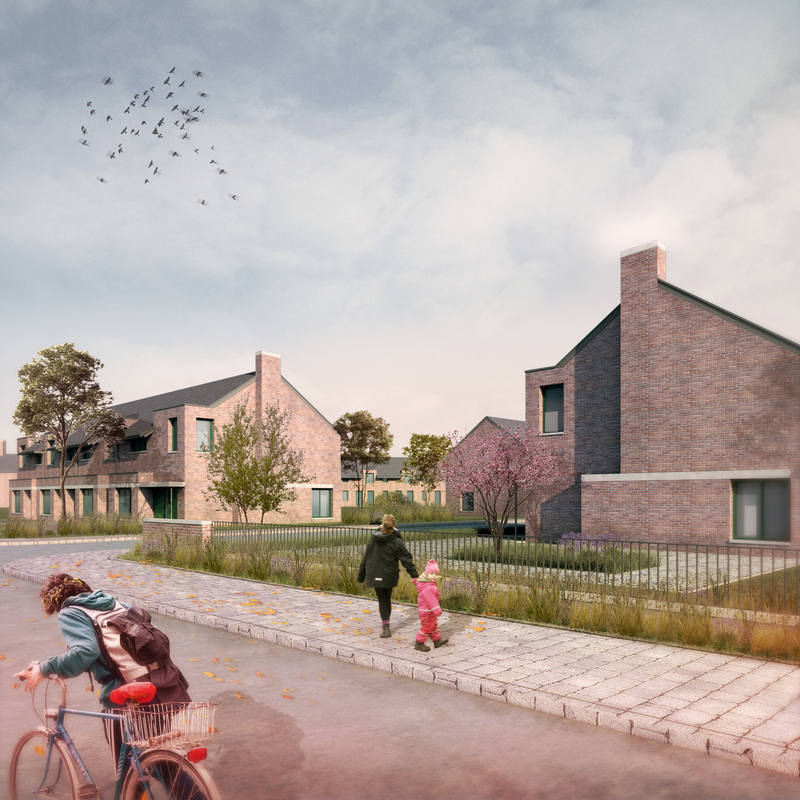 Founded in Glasgow more than two decades ago with the goal of pursuing sustainability and creative freedom as well as greater participation on the part of clients and users in architecture, Collective has its roots in housing association projects. 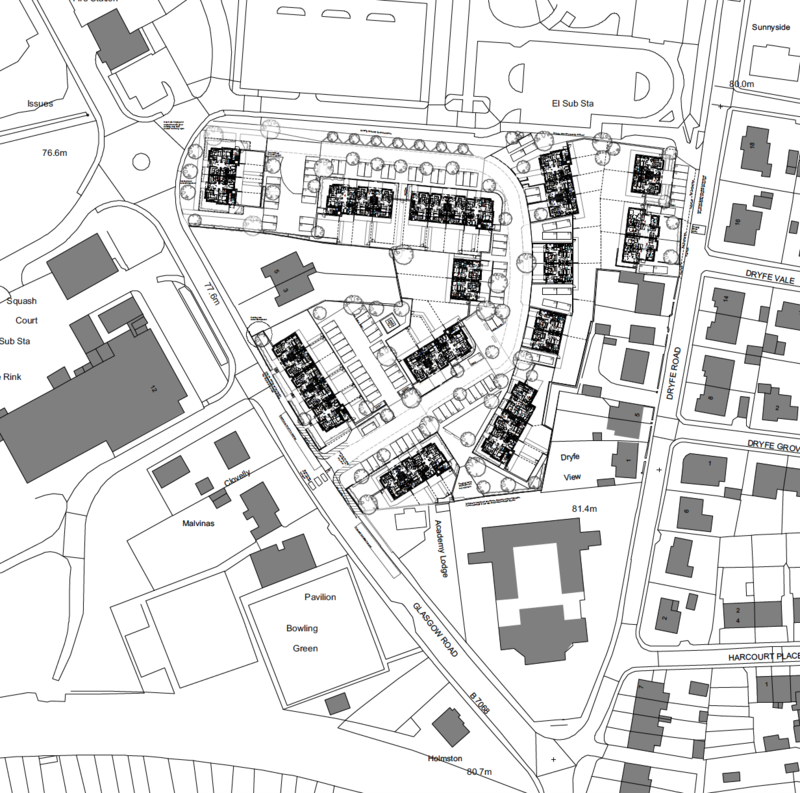 Today, it continues that line of work alongside its projects in other community-based sectors, such as education, culture, heritage and urban regeneration. 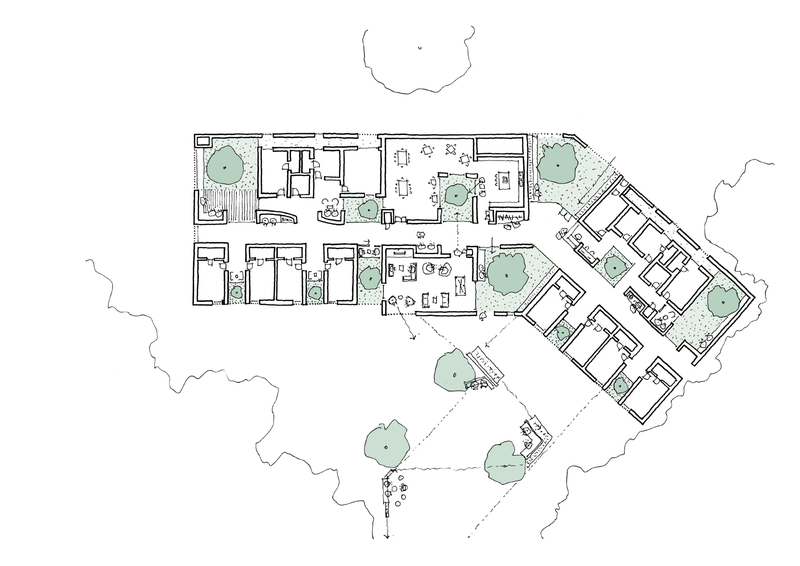 ‘Working internationally with private and public clients, we consider all projects unique, regardless of size or budget, and capable of providing a source of identity for place, organisation or individual,’ the practice says. In keeping with its stated commitment to the wider society, Collective Architecture encourages its staff to invest in research, to teach and, somewhat unusually in this often reticent profession, to speak their minds. 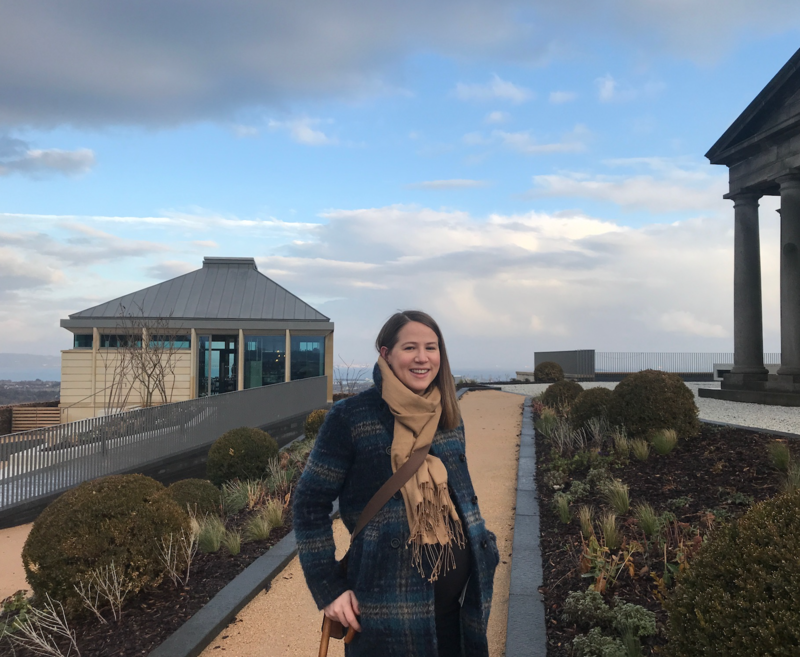 As a leading voice on the Scottish architecture scene, director Jude Barber leads from the front on this, campaigning for women in theprofession and helping to lead a successful push for reform of the RIAS. 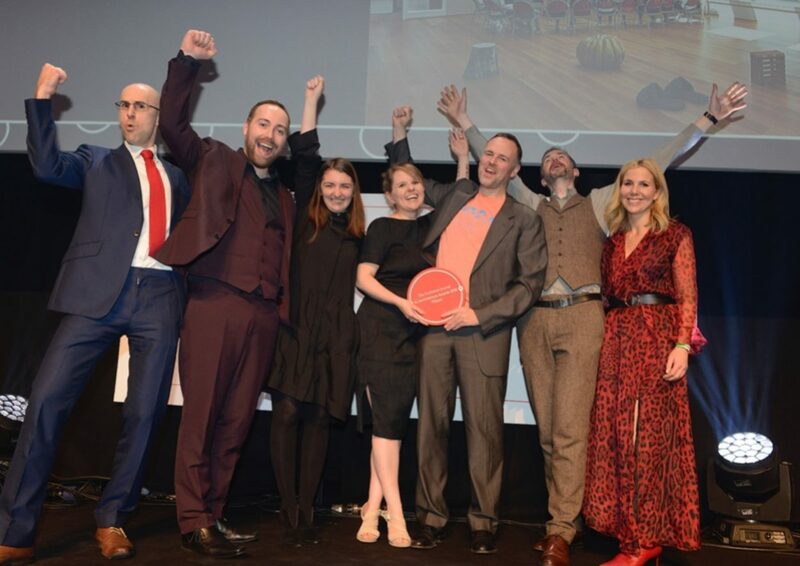 It’s not all top down, though, and what’s heartening is to see younger architects such as Cathy Houston, Emma Fairhurst, Ewan Imrie, Alan Smith and Gerry Hogan acting as spokespeople for their successful projects. In many ways, Collective Architecture has been ahead of the curve and, as its raison d’être has aligned more and more with what one might expect an ideal practice of today to be, sotoo has its output become more consistent and the resulting awards and accolades more frequent. 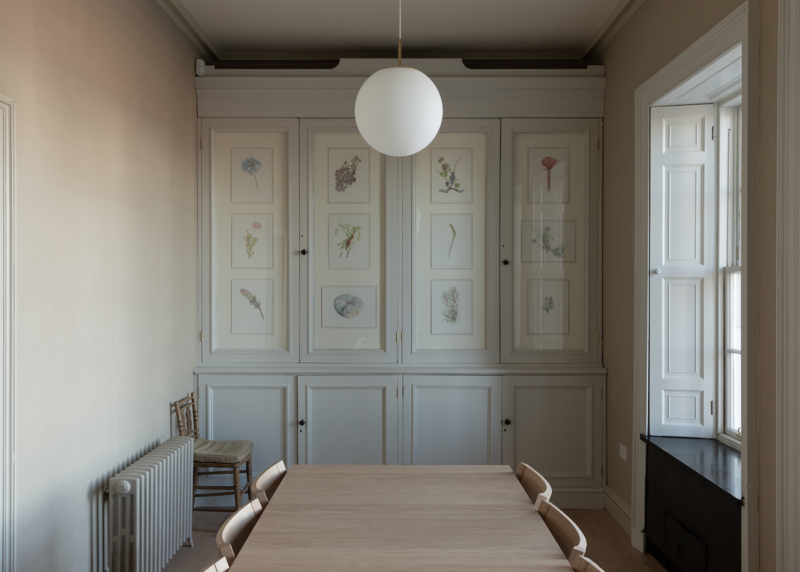 What most impressed the AJ Architecture Awards judges about its winning Barmulloch Residents Centre and highly-commended museum storage facility in Paisley was what the practice has been able to achieve with meagre means. While great efficiency and longterm value have been achieved with the former, the latter has resulted in a state-of-the-art building for Renfrewshire Council Arts & Museums service on ‘an extremely modest budget’. 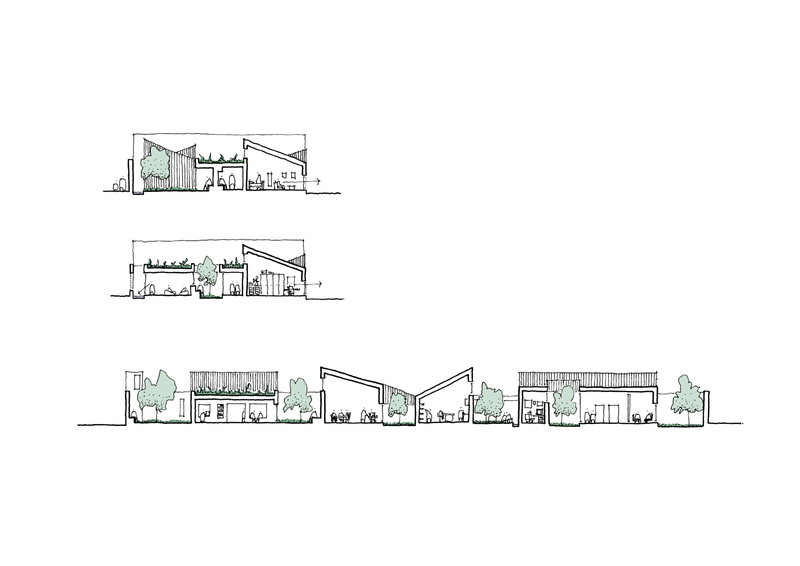 This year, Collective Architecture has demonstrated very successfully what amazing results are to be had with a thoroughgoing, committed and collaborative approach. Will Hurst for the Architects Journal. 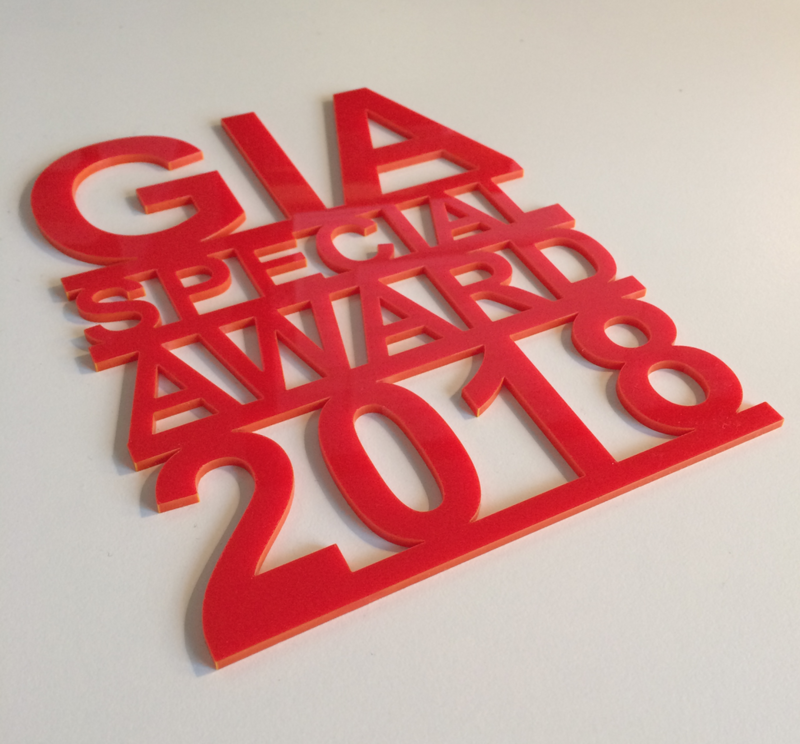 11 colleagues from Collective Architecture attended the 2018 GIA Award ceremony at A'Challtainn in Glasgow's Eastend. 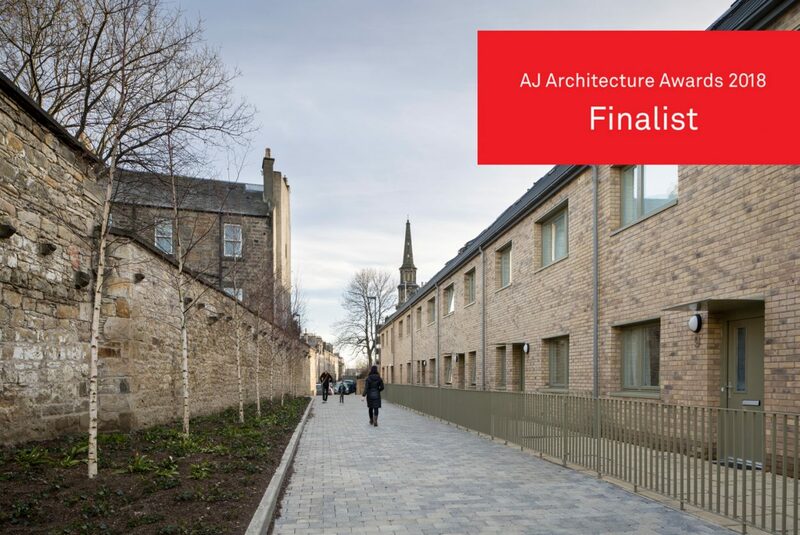 Collective Architecture were given 3 commendations for our large-scale housing regeneration project in Anderston, The Secret Collection Museum Store in Paisley and the East Calder Partnership Centre in West Lothian. 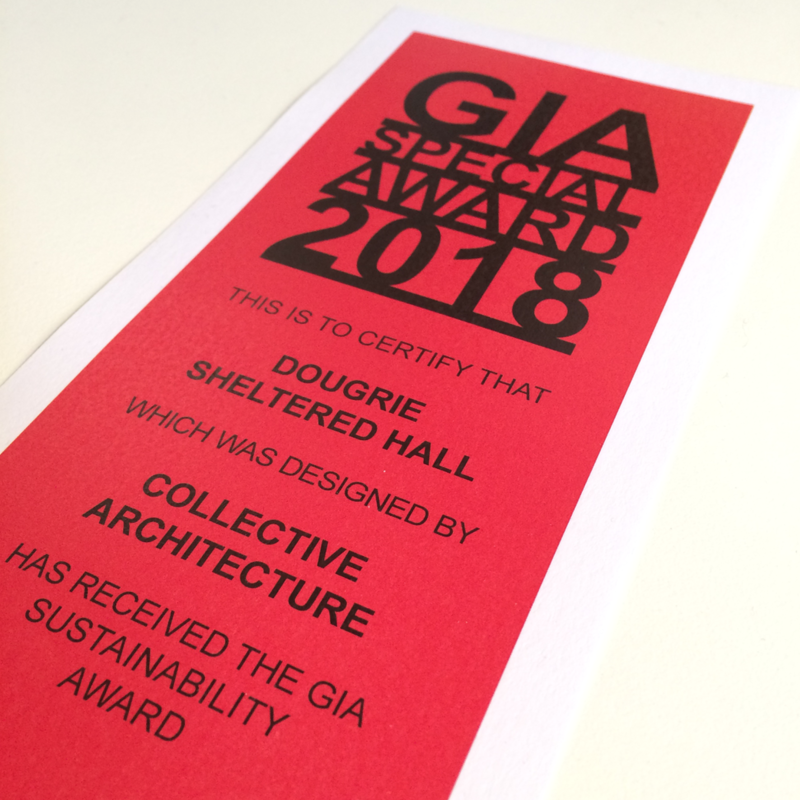 Then just when we thought it was over, Dougrie Community Hall scooped a special GIA Sustainability Award. We are delighted that all these projects have been recognised and wish to thank our clients and consultants who helped make this happen. A fantastic night was had been all ! 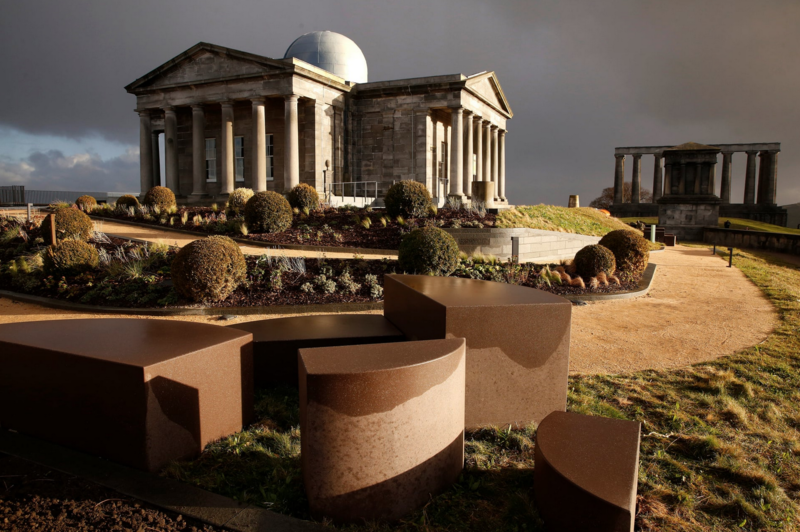 Collective Architecture is delighted to reveal Calton Hill, a freshly restored and redeveloped part or Edinburgh's World Heritage Site for the joint client City of Edinburgh Council and contemporary art organisation, Collective (no relation to Collective Architecture). The new contemporary art gallery, panoramic viewing terrace and destination restaurant, The Lookout by Gardener’s Cottage, will open to the public for the first time on Saturday 24 November 2018. 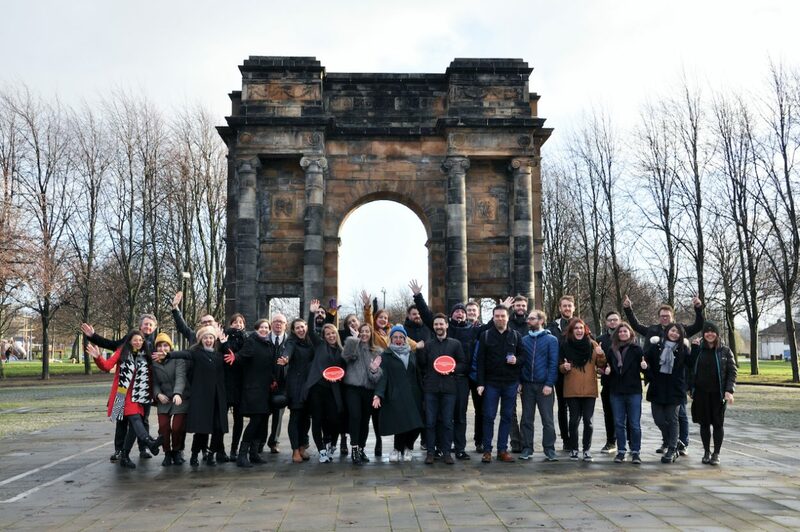 The opening marks a fresh chapter in the history of the Observatory site and for our client, Collective, an organisation active on the Scottish arts scene since 1984. 'Highly Commended' Employee Owned Business of the Year! 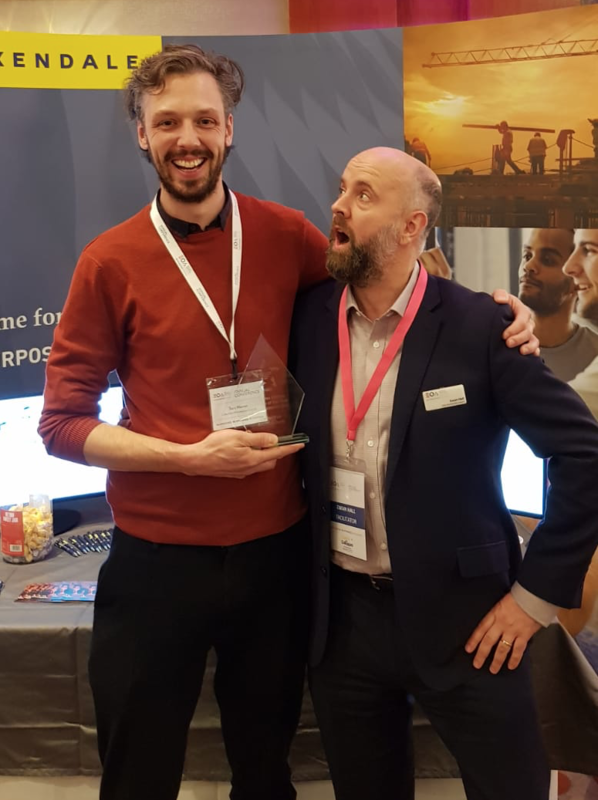 Above: Collective Architecture's Tom Warren collecting the award on behalf of the practice for 'Highly Commended' UK Employee Owned Business of the Year. We would like to thank the EOA team for inviting us to present breakout session 22 'Attracting & Retaining Talent as an Employee Owned Business' with a special thanks to Mark Jenkins of Coverdale for his facilitation of the session.